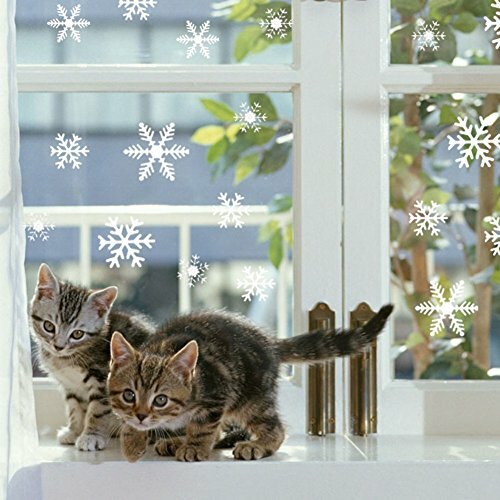 ★ Quality: window decoration consists of 108-piece set with snowflakes. 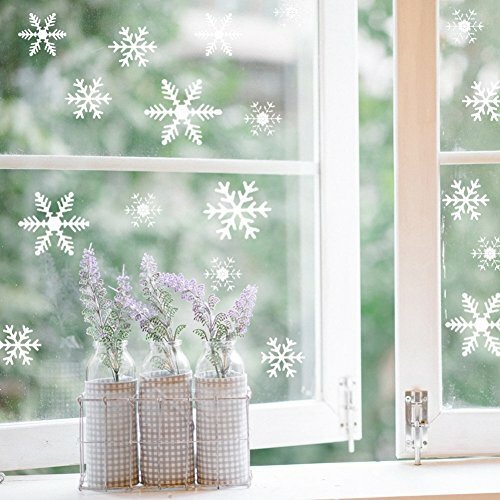 ★ Design: window pictures in snowflakes design for the pane, windows and smooth surfaces. 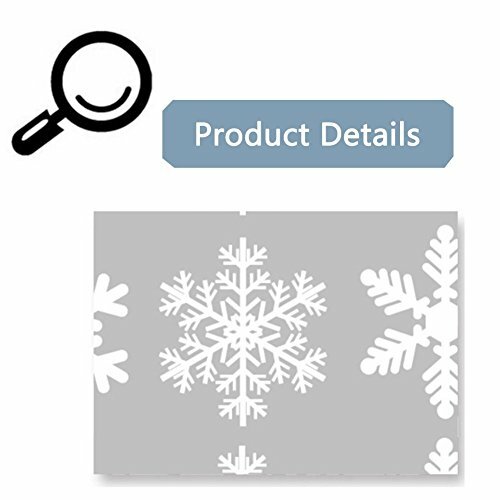 ★ Assembly: Just pull the designs from the template and stick the snowflakes to the window. 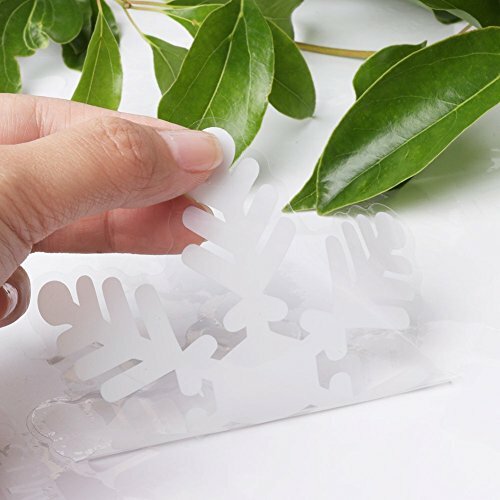 Snowflakes are self-adhesive and can be quickly mounted on the window. ★ Fantastic: These static-adhering window images do not need to be attached with tape. You can remove and re-attach the stickers as often as you like. In addition, they can be kept for later. ★ Application: Usable on glass surfaces, such as shop windows, showrooms, showcases, windows, doors and even to attach car glass without a badge. 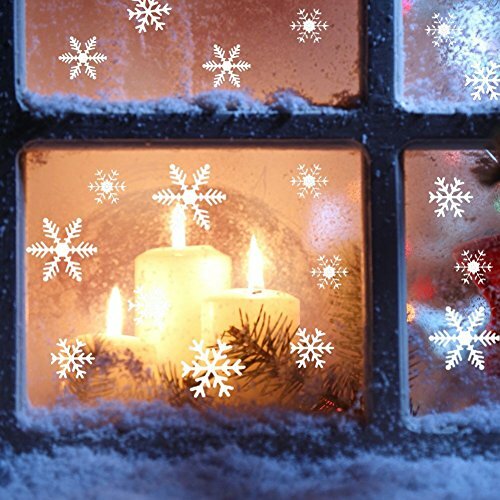 ★ Beautiful window decoration – Decorate for winter & Christmas.